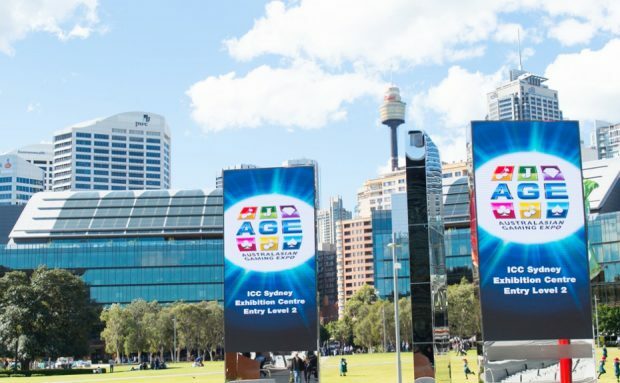 Australasian Gaming Expo – 2019 three day seminar program. The Gaming Technologies Association (GTA) and Asia Gaming Brief (AGB) are excited to announce a comprehensive seminar program to run over the three days of the Australasian Gaming Expo. This year’s program takes a look at the future of the gaming industry in Australasia, covering topics related to new technology, gaming, hospitality, service, and the customer – all of which are aimed at helping you get more from your hospitality venue. To find out more go to Seminars page. In response to the positive attendee feedback in 2018, the Seminar Programme will again be a key attraction for the Australasian Gaming Expo in 2019. In keeping with this year’s theme “Where gaming technology meets hospitality”, there will be an strong focus on hospitality issues, along with the traditionally deep coverage of gaming. Note: The Australasian Gaming Expo is a trade exhibition, for management representatives of Gaming Industry Organisations only, including government, regulatory, research and support bodies, clubs, hotels, casinos, resorts and similar hospitality industry venues. Trade suppliers are not eligible to attend the event unless exhibiting.